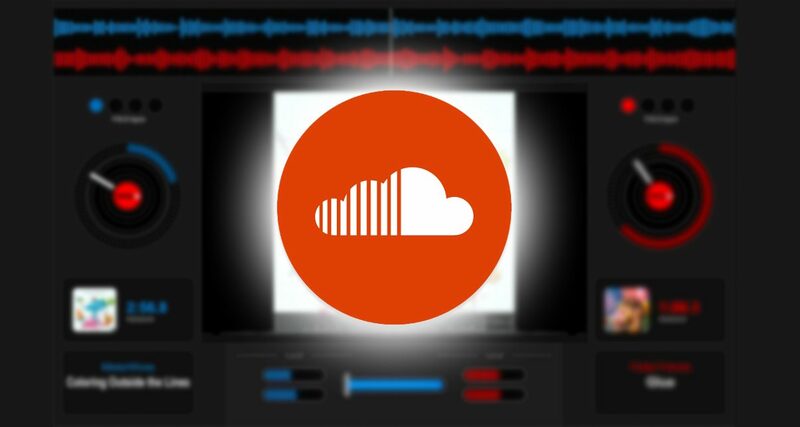 You can now stream tracks from SoundCloud's library from within Virtual DJ. 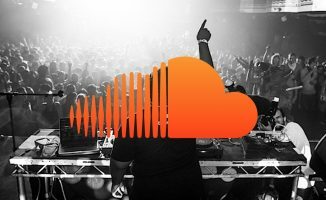 Virtual DJ just announced that it now has SoundCloud integration, letting you spin with music from SoundCloud’s library of over 125 million songs. The integration means you also get access to all of your SoundCloud playlists from within Virtual DJ’s browser. 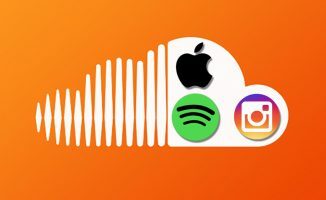 Note that you’ll need a SoundCloud Go+ subscription in order to use this, which at the time of this writing isn’t available in all parts of the world yet. We’ve said it before and we’ll say it again: streaming is the future of DJing, and while it’s not here yet in a big way, it is coming and it’s only a matter of time. 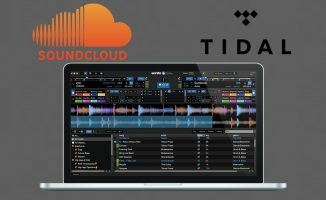 You already have both SoundCloud and Tidal streaming in Serato DJ, and Spotify can be found in djay Pro. Beatport’s forthcoming music streaming service will only further gird streaming’s role in digital DJing. • Check the SoundCloud site for more details. 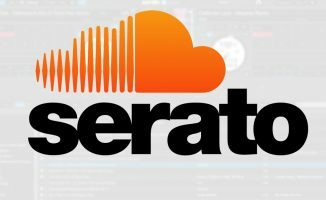 What are your thoughts on this new SoundCloud integration in Virtual DJ? Think it’s useful, or unnecessary? Let us know below.